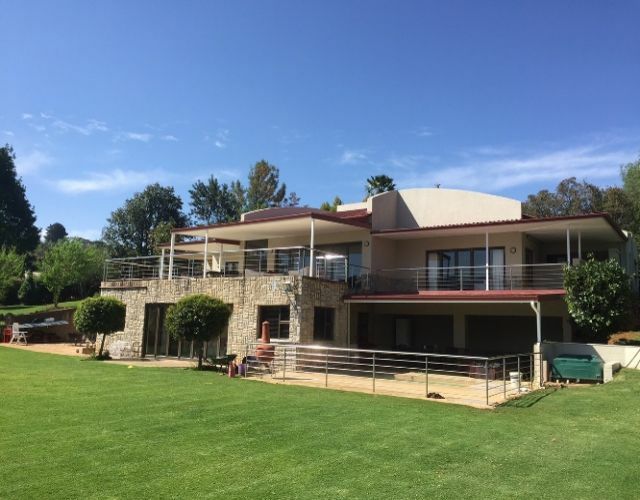 "State of the Art" home in exclusive small Sectional Title development on the banks of the Bell Park Dam, with stunning views of the Drakensberg. Newly constructed house with air conditioning and under floor heating throughout. A large double volume open plan function room opening out to a covered terrace. 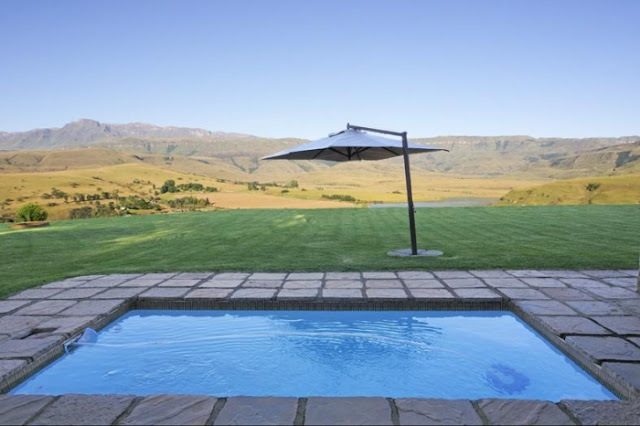 Additional facilities include sauna & steam rooms, Jacuzzi and swimming pool,outdoor Braai pit, 2DSTV extraview,2 ADSL installations. Price includes furniture.